If you are new to greenhouse gardening, choosing the right potting compost can be tricky – there are so many on offer and the quality does vary enormously. Soilless composts are lightweight and are made largely from composted organic waste, coir, wood fibre, or peat (which should only be used for specialist growing because it is environmentally unsustainable). Peat-free compost should always be the first choice. 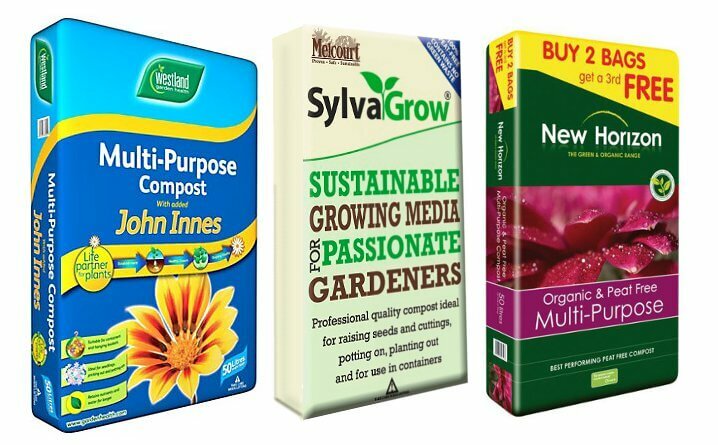 Some companies do offer a Seed Compost formulation, but most are sold as Multipurpose, meaning that they can be used from seed to mature plant. Avoid buying compost that has been stacked out doors over a long period (especially overwinter), is waterlogged, or is in faded bags. The nutrients will have leached out and you will not get reliable results. 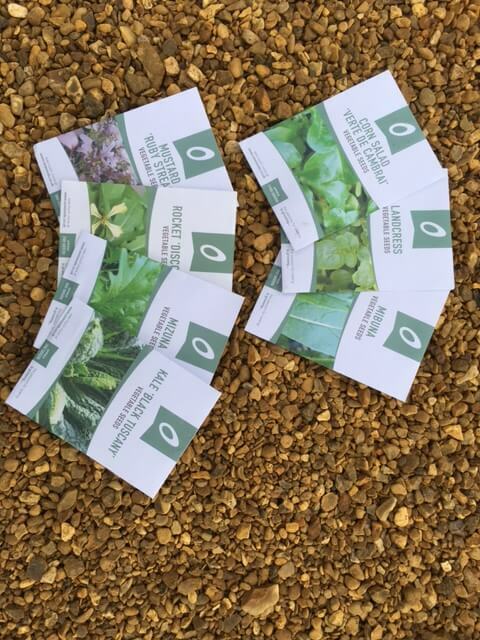 Follow the example of professional growers and use Sylvagrow – a retail version of the compost used by the RHS, National Trust and the Eden Project, or Carbon Gold which is the Rolls Royce of organic potting composts. Other good composts are available. Store compost undercover, or only buy what you will use in the short term to keep it in optimum condition. In the winter keep a bag of compost in the greenhouse so that is warm for the seeds and your hands. Remember that composts only contain sufficient nutrients to last 6 weeks – after that you will need to liquid feed or top dress plants with fertiliser to keep them growing. Soil Improver is not the same as potting compost, it is used to add organic matter to soil and improve structure but does not contain nutrients.